Treat yourself to a relaxing experience in one of the spas and pools in the area. 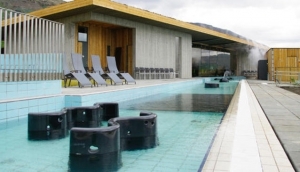 There are even geothermal pools that are naturally heated. At the spas, enjoy a day of relaxation with a massage and spa treatment.